Educating the workers in Samoa about the minimum wage they are entitled to and the worker’s rights at their workplaces is one of the issues Samoa First Union is addressing, as the union celebrates its first year anniversary this month. Samoa's first private sector union which was officially launched last year in June is now working with Unions from Geneva, Australia and New Zealand to address this issue. 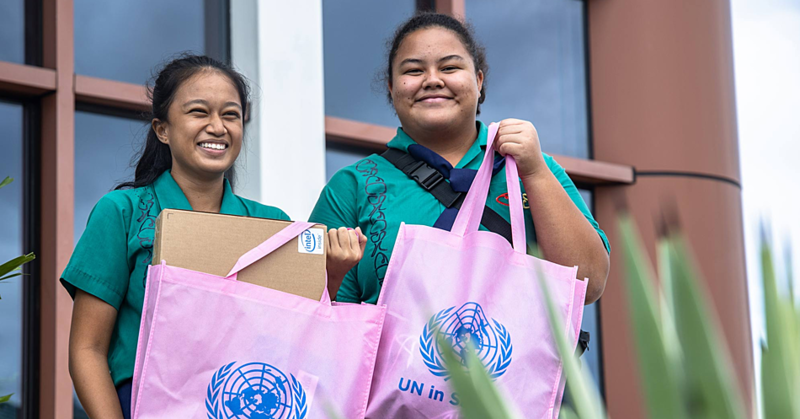 The Project Officer for Apheda in Australia, Dr. Katie Hepworth, said the Union Aid Abroad and other international unions are excited to be supporting the work by the Samoa first Union. This includes the minimum wage and the contributions employees should be receiving from employers. “Every week our team of organisers will be speaking to workers, talking to them about their conditions and what they are entitled to. If workers aren’t receiving their entitlements, they will be able to speak to the union to lodge a grievance. “Apheda and other international agencies have come on board to support Samoa First Union and their work. According to Dr. Katie, the appointment of the new leadership was made in December 2015. The leadership was appointed at the last S.F.U AGM, through a vote by members. Funds will be provided by APHEDA and the international unions in supporting the union and their work. This includes funding a legal counsel and two organisers to work on the projects by S.F.U. Before the National Election in March this year, the Samoa First Union pushed for at $3.00 rate campaign, and that campaign is still continuing at the moment. According to Dr. Katie, the campaign saw up to a 1000 members who signed up in the first week of the campaign. S.F.U is now looking at getting an agreement or signing a memorandum of understanding with the International companies in Samoa to help us with this campaign. However, according to Dr. Katie, there are some international companies who are paying their employees more than the minimum wage here in Samoa, and they are hoping to get more companies on board. 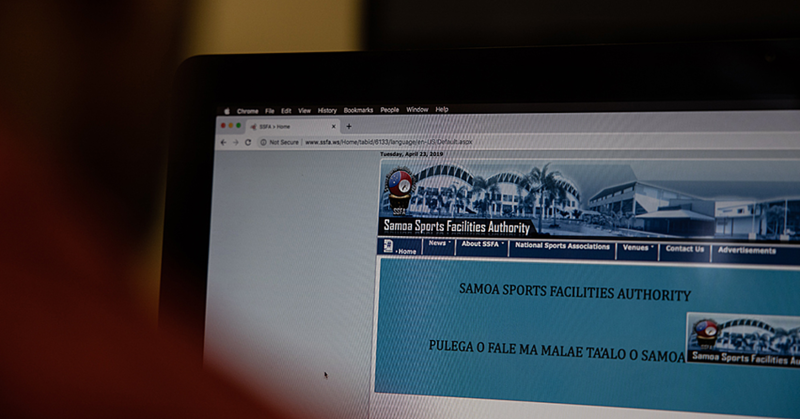 Calculating what the living wage in Samoa should be is one of the major task the union is now working on at the moment. “A living wage is usually set by looking at what a ‘basket of goods’ would cost for an average family. Moreover, Dr. Katie believes that this particular push from S.F.U is a big step in addressing the issue of poverty and inequality in Samoa. “Under Samoan law, workers are entitled to a minimum wage of $2.32 per hour, and NPF contributions of 12% of their wage,” she said. “Since S.F.U was launched in June 2015, many workers have come to the union saying that they are being paid below the minimum wage and that their employer has not paid their contributions, or that they haven’t been paid the overtime that is required. 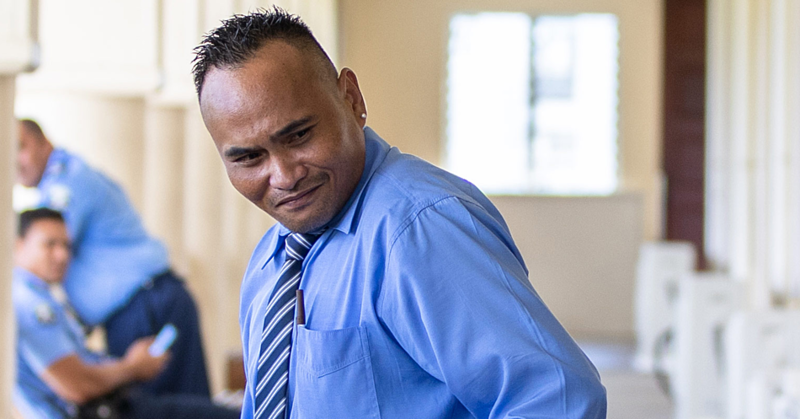 Samoa First Union is dedicated to ensuring that workers get what they are entitled to, which is the first step in addressing poverty and inequality in Samoa. Every year, since the Office of the Regulator's first successful program, they hold a main competition in which college girls are invited to participate.